You’d be surprised at how many parents have kids with dysgraphia (and maybe even have it themselves) but they have never heard the word. It happens! Their gut is telling them that something isn’t right. They can see their child struggling. Yet the struggle themselves to define it, label it and therefore have it addressed properly. So let’s dig in. First, take a look at this list of dysgraphia symptoms, and see if they match what you are seeing in your child. Writing slower than typical students of the same age. Need extended time to complete tasks (Karnik & Karnik, 2012). As an advocate, I don’t know everything. Nor do I claim to. However, I make it a point to try to track down people who know things that I don’t know. Luckily for me, my advocacy path enabled me to cross paths with Cheri Dotterer, MS, OTR/L. 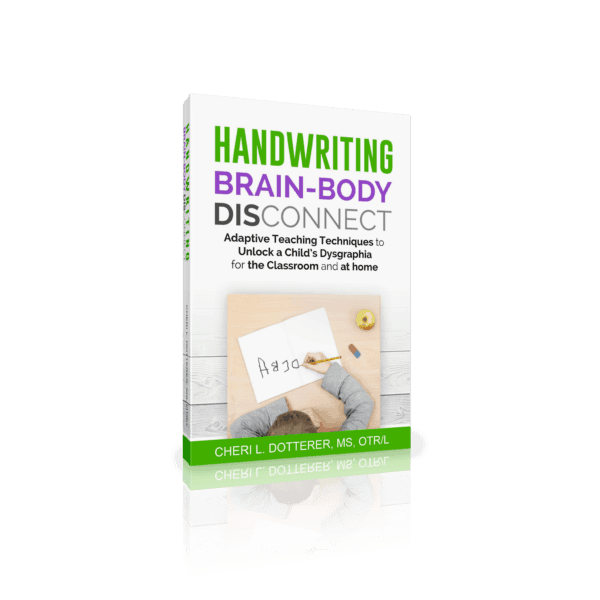 She has made it her life’s work to know about dysgraphia. So I can’t thank her enough for providing us with this information. There is a developmental heterarchy that is present that begins with the ability to process information. The information is taken into the body to the brain (sensory) and processed. Approximately 50% of the information is visual. Auditory and tactile information is next. Taste and smell follow on behind. Processing sensory information must be coordinated in several areas of the brain. Since most are visual, let’s start there. If the person has difficulty understanding the pictures, letters, numbers, etc., they also will have trouble drawing simple shapes, coring, and writing symbols like letters. They may also have difficulty with coordinating the motor output to write or they are clumsy. Motor control and planning are their predominant issue. Then we have those who cannot remember what they just saw. Their working memory is interfering with their ability to learn. Language and cognitive development also impact their word and paragraph formation ability. Children here have a lack of ability to form sentences and cohesive paragraphs. It is a heterarchy because some area of each may work well and at any moment in time while the neural pathway for another area is inefficient. The following accommodations were suggested by parents in our Facebook group. The most useful accommodations for the child will change depending on age/grade, writing expectations, and growth with OT. Please note that these are accommodations, not interventions. Use of a laptop at school and for homework (keyboard instead of writing). For written homework, use of a scribe. This can be done by a parent, sibling or someone hired. Provide the student with a copy of notes. Access to a word processor. Oral answers instead of written. Do not penalize handwriting or spelling errors. Allow use of a student made “dictionary” that contains frequently misspelled words to use as a reference. Use of a slant board. Speech to text software, then allow the student to edit work. Worksheets on the computer, not paper. Extra time for all work. Oral or video presentations instead of paper projects. Allow the student to record verbal lessons/directions/lectures. Assistive Technology-The Student should receive a full evaluation and what meets their needs. 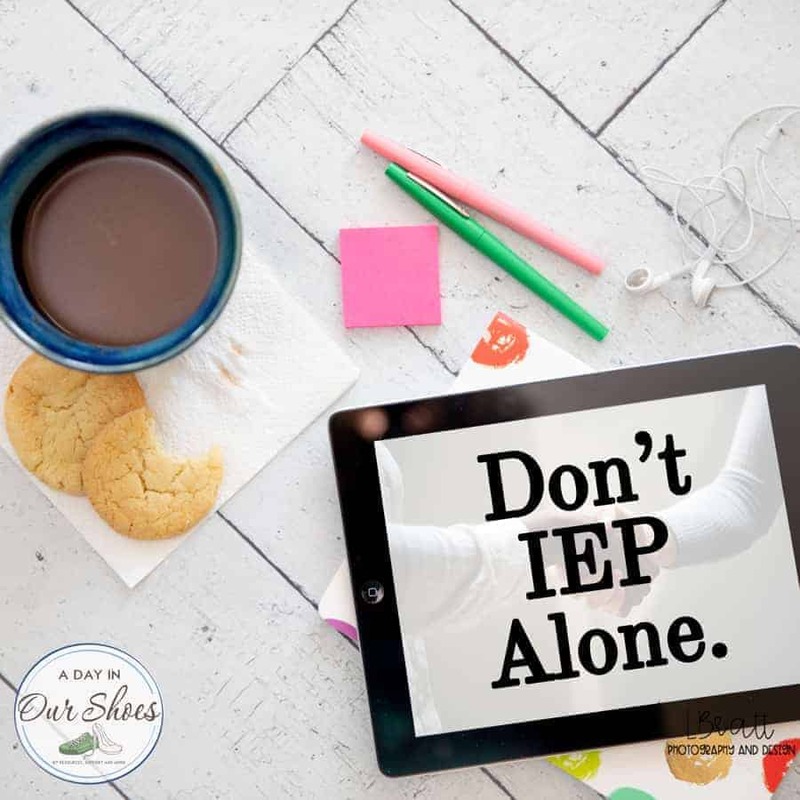 Speak with your child’s team, particularly those who are knowledgeable about dysgraphia. Some schools will assign OT services to the child as an intervention. Others will use programs such as Learning Without Tears/Handwriting Without Tears or Orton Gillingham. Whatever your child is receiving, make sure that you are monitoring their goals and progress. Any official program (such as OG) will have their program and protocols listed online. Remember that the school is required to use evidence-based practices to address this. Advice that is commonly given to parents by advocates: If a child does not have the skill, you either need to teach the skill, or accommodate the lack of the skill. Make sense? So, as you progress, remember that. You don’t want to be offering accommodations when you think the child can learn the skills. At the same time, some kids will max out and need accommodations to be successful. It’s not black and white. Always engage your child in the process and teach them to self-advocate. Cheri has a book coming out soon. It will be at Barnes & Noble and other places books are sold. I will let you know as soon as it’s on Amazon. I can’t thank her enough for sharing this information with us. « Things I wish I’d said to the guy at Chipotle.